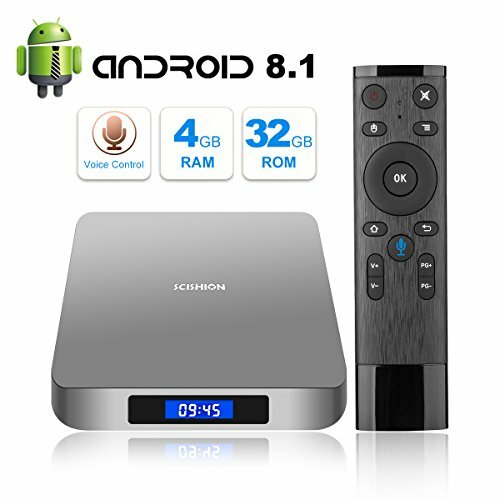 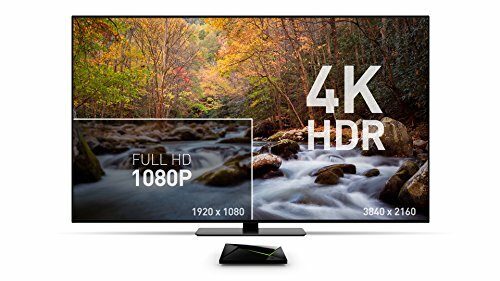 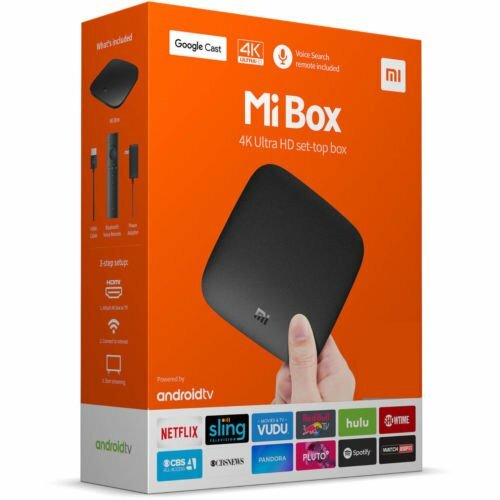 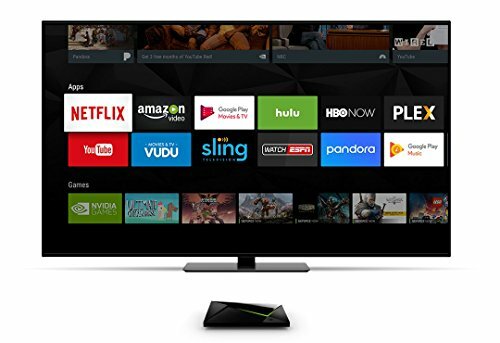 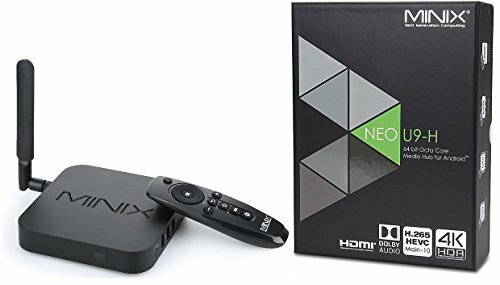 Hundreds of Entertainment Apps - Watch the latest and greatest movies and shows with Netflix, Amazon Prime Video, and Vudu in stunning 4K HDR, and YouTube, Google Play Movies & TV, FandangoNow and more in up to 4K. 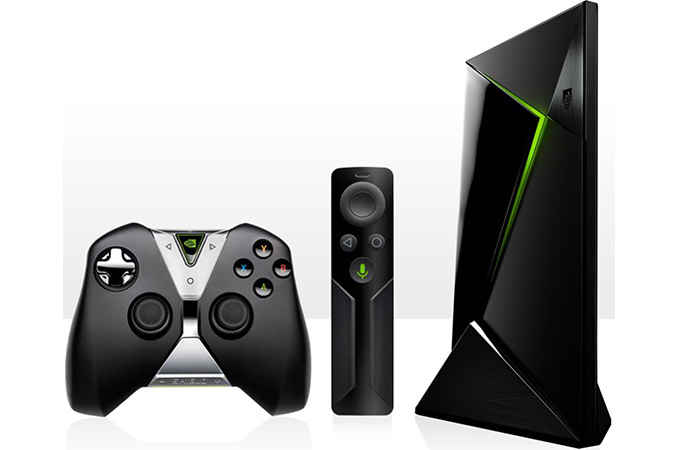 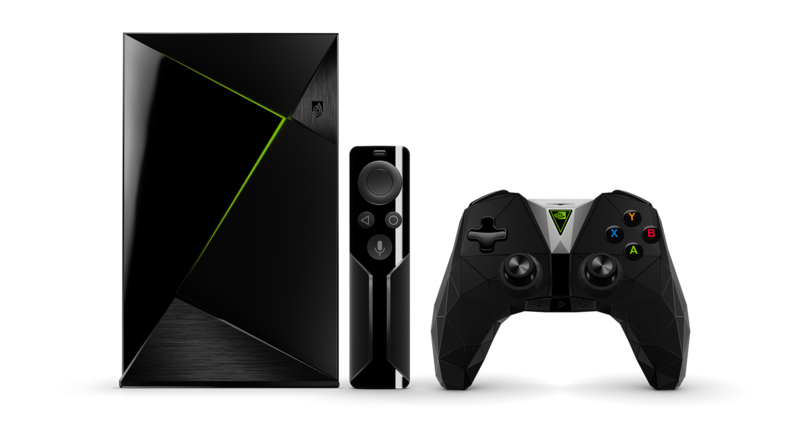 NVIDIA-Powered Gaming - Play AAA PC games like Fortnite and PUBG on your TV with GeForce NOW cloud-gaming service. 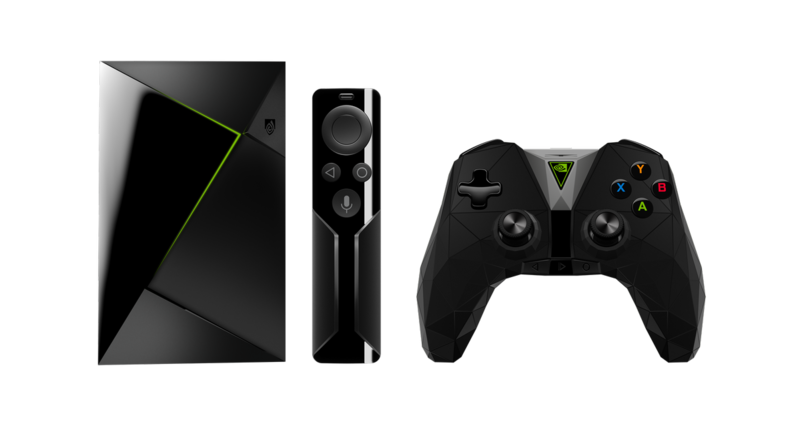 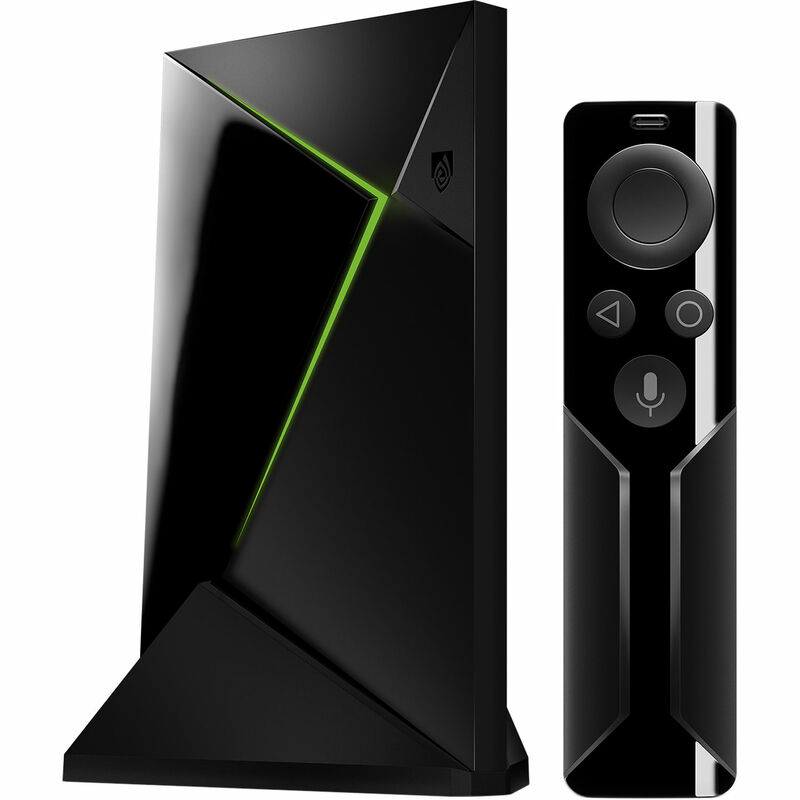 Plus, explore premium Android games or stream games from your GeForce-powered PC to your TV in 4K HDR. 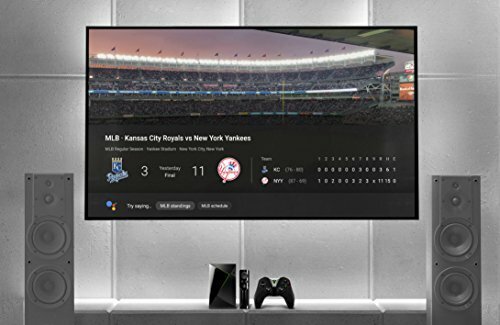 Cut the Cord - Apps like YouTube TV, Hulu, Sling TV, and PlayStation Vue give you access to live TV and sports without the mess and stress of a cable box. 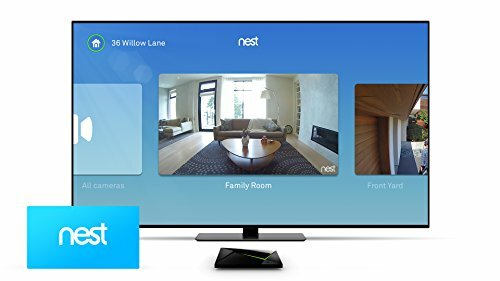 Smart Home Ready - Use your voice to dim lights, turn up the temperature, view your Nest cam on the TV, and more. 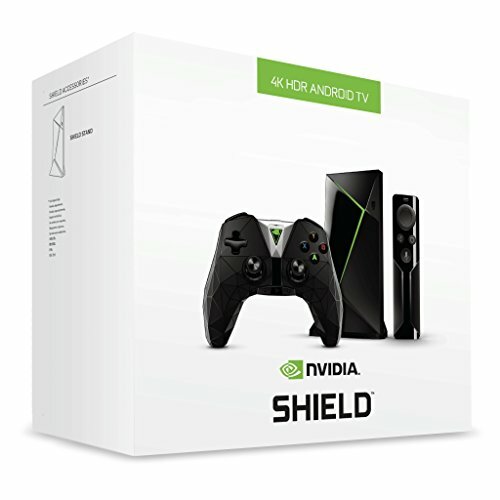 Add SmartThings Link to turn your SHIELD into a Zigbee and Z-wave smart home hub. 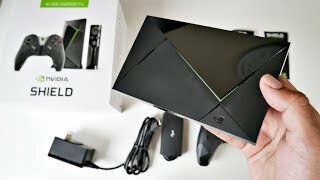 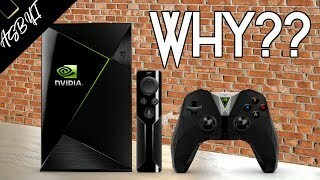 @TeamYouTube any idea how to turn off the voice over on your app on a nvidia shield?? 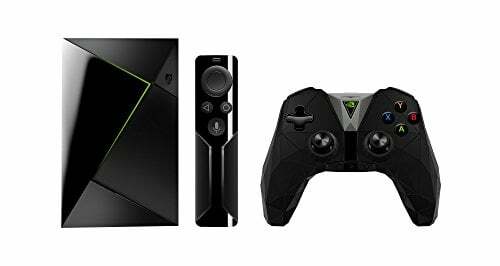 @videogamedeals I have the controller it's very comfortable but its not compatible with PC so if don't have a Nvidia shield DO NOT BUY.